Beautifully built craftsman-style home in the heart of East Beach! The quality of workmanship is evident throughout and includes high-end millwork and mouldings, wide-plank fir hdwd flooring, granite counters, and a dream kitchen. The top floor is an open concept plan with room for the whole family with its family room, eating area, living room, and kitchen. The main level has 3 bdrms, an office, and an open area den. The master has a luxurious ensuite and private deck. The lower level contains a one bdrm authorized suite finished to the same high quality, as well as a guest bdrm. 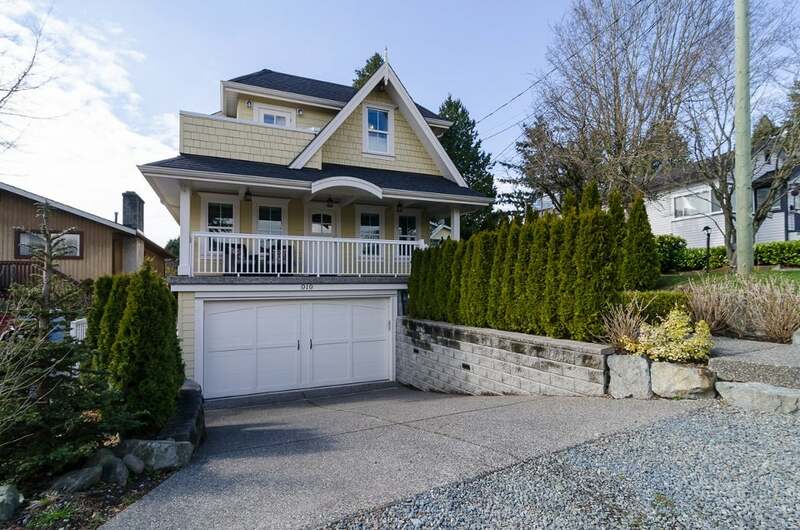 Enjoy the West Coast lifestyle in this gorgeous home located within walking distance of the White Rock beaches and shops. Floor Area 3,576 Sq. Ft.